One floor living w/ Two, Main-floor Master Suites with wide halls & wide doors for multiple buyer needs. 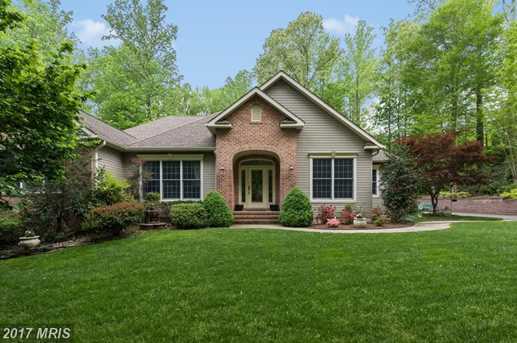 Surrounded by over an acre of seasonal plantings, nature, privacy.~Vaulted ceilings. Home office. Hardwood floors. Great-room with, eat-in gourmet kitchen & cherry cabinetry. Master has private den & gas fireplace. Screened porch, paver patio. 3 car garage. Generator. Large, versatile basement.